How to define an album such as Seppo ”Paroni” Paakkunainen’s Plastic Maailma using typical definitions? An album that has bolero, blues, Indian music, modern jazz, funk, left-wing and soul-influenced rock – among many other styles. Luckily that is not important. An obscure collection of various styles like on Plastic Maailma seems very far-out on paper, and that is the essential beauty of it. In spite of its various styles, it is still a very coherent record simply because of the time it was recorded. 44 years after its release, it is possible to view the record from a historical perspective and understand it better as a statement, a recorded piece of Finnish underground history and the alternative movement, that many couldn’t understand then. And so it happened that many didn’t, and the record did not sell well, and naturally became a very expensive collector’s item like many other experimental Finnish records of that time.  The Svart reissue is mastered for vinyl from the original tapes and comes with a new interview with Paakkunainen.